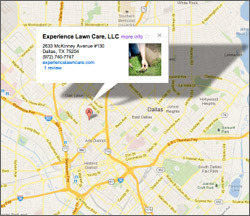 Twenty-six years of lawn maintenance experience in Dallas Texas. Contact us for a free quote on commercial property projects or on-going maintenance. Tell us about you property and talk to one of our representatives today. We service residential and commercial properties.